Did Janet Jackson And Michael Jackson’s Siblings Know About His Crimes And Help Cover Up? 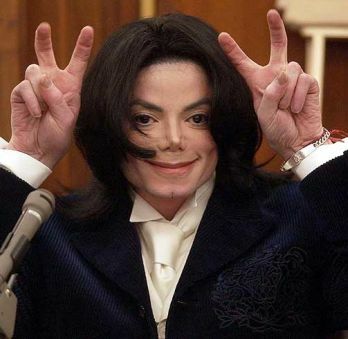 It’s only been a couple of days since the FBI files on Michael Jackson’s history of his actions came to light, but it has firmly divided a lot of people. Certain people continue to claim that MJ was innocent and just ‘different’ whereas others are convinced that he was not so innocent and deserved to be put behind bars. Obviously, Michael has passed on, but Wade Robson’s case has managed to bring a lot of unseen information to the forefront lately. We know now that Michael paid millions of dollars in silencing the families. Now, the reports and all the details it contains are all over the Internet, but our question is – did Janet Jackson and Michael Jackson’s other siblings know about what Michael was doing? There is a rationality where even when family members know, they refuse to believe what’s right in front of their eyes. Of course, that’s a lot of what MJ’s fans are going through right now as well. Of course, all anyone will say is that Michael was ‘different’ and ‘unique’, and his behavior was justified because he was a ‘kid at heart’. That kind of excuse doesn’t work. If Michael’s siblings knew – and that’s still an IF – they had to be involved in covering it up. He was their biggest income provider, and there’s probably no way they were going to jeopardize that. CDL reached out to Janet Jackson’s reps for a statement on this story but they have not responded.